French Pattern Light Tumbled. Price is per m². Made up from 4 tile sizes. 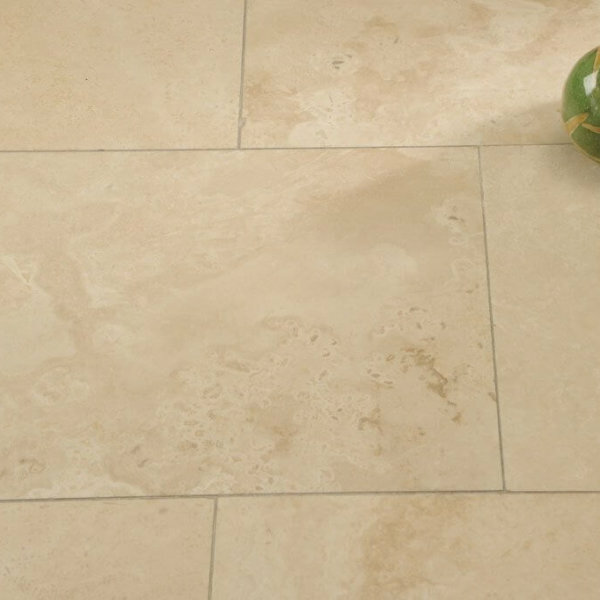 Light Travertine French Pattern Tumbled. Price is per m². Made up from 4 tile sizes. 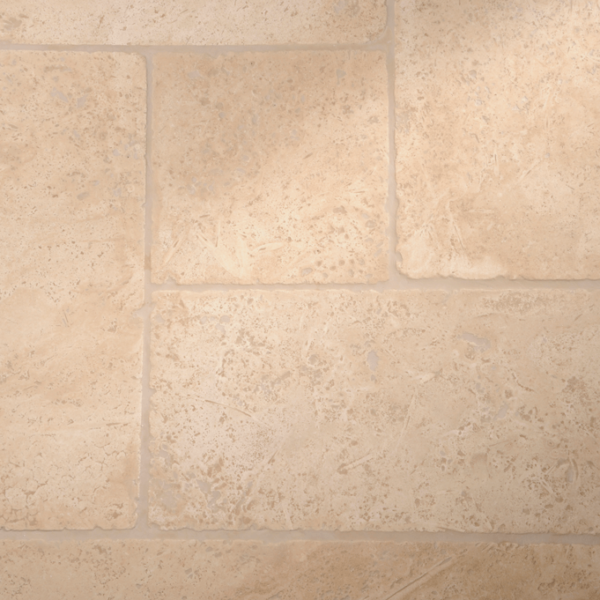 Travertine tiles have become a popular choice in natural stone for a number of reasons. Firstly, for their timeless and classic appearance. Also popular because of their versatility and affordability in comparison to other, alternative natural materials. 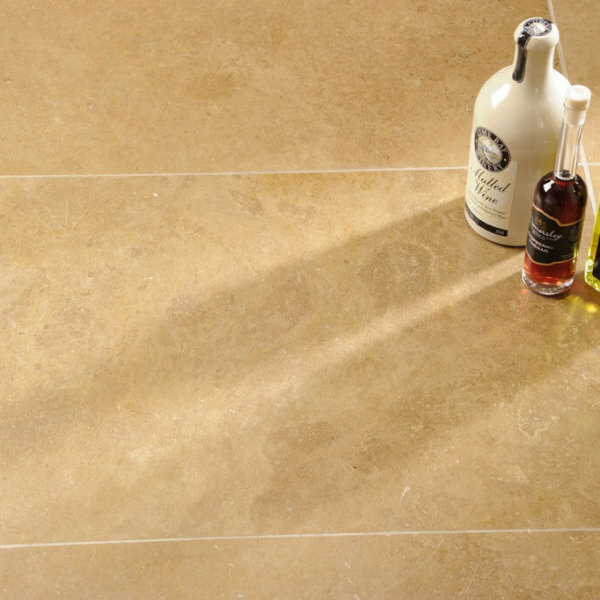 Furthermore, Travertine is available in various shades, making it ideal for a number of projects. Also available in various finishes, including honed, filled, tumbled and brushed. The natural colours and patterns in Travertine make each tile unique. As a result, each tile has individual character and appearance.